Beddy's The BEST Bedding solution. We recently started a new chapter in our lives that involves downsizing temporarily to a Camper. We're a family of 4 living in a camper for the foreseeable future! The girls are sharing a room for the first time - which is exciting - and we needed to find new bedding for them asap! 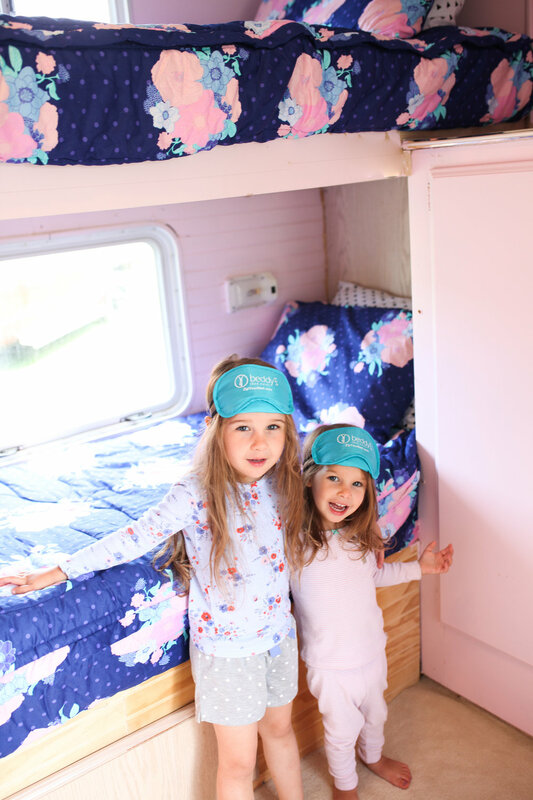 We were thrilled to discover Beddy's! 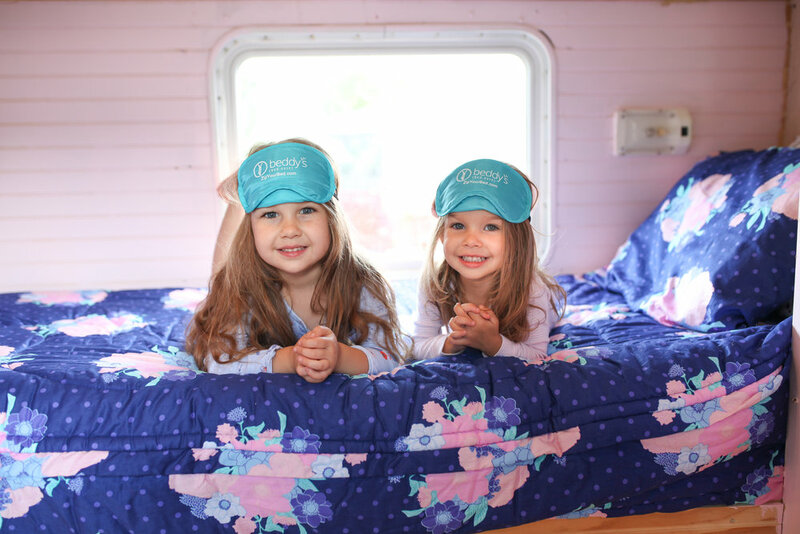 They make special mattress covers for all sizes, including RV's and campers. One of the best features is the fact that I don't have to move around the bed to make it! The bedding zips into place. We choose the Twin Totally Unexpected Beddy's. I just love seeing our space all come together with just a ZIP! They were incredibly simple to put on. I pulled the mattress off the bunk, put the bedding in place and zipped the mattress into it! Easy as can can be! 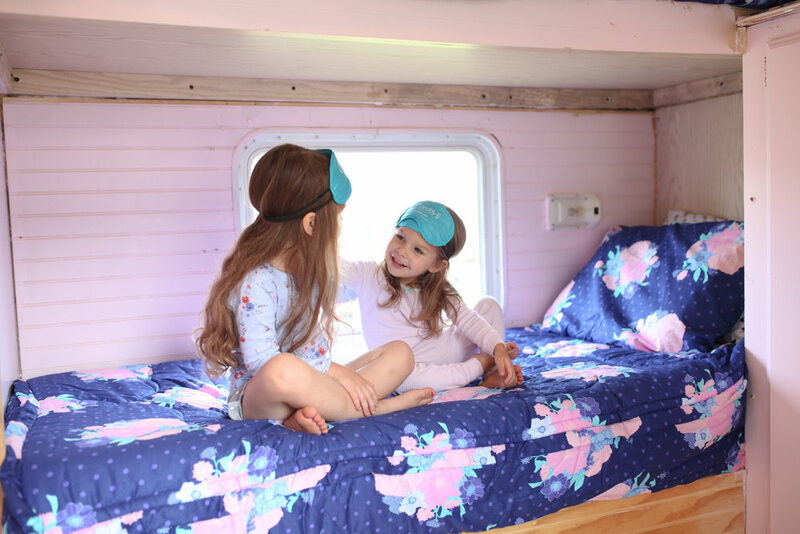 The girls love the pattern of their Beddy's - it doesn't hurt that the color pink is involved! - and they look beautiful when you walk into their bedroom. The colors absolutely pop! The material is super soft and I rest easy knowing my girls are comfortable in their beds. Nap time and bed time are made *that much* easier when I know they enjoy their surroundings. Beddy's came to my attention at the exact moment I needed them! We hope that you will love them as much as we do. 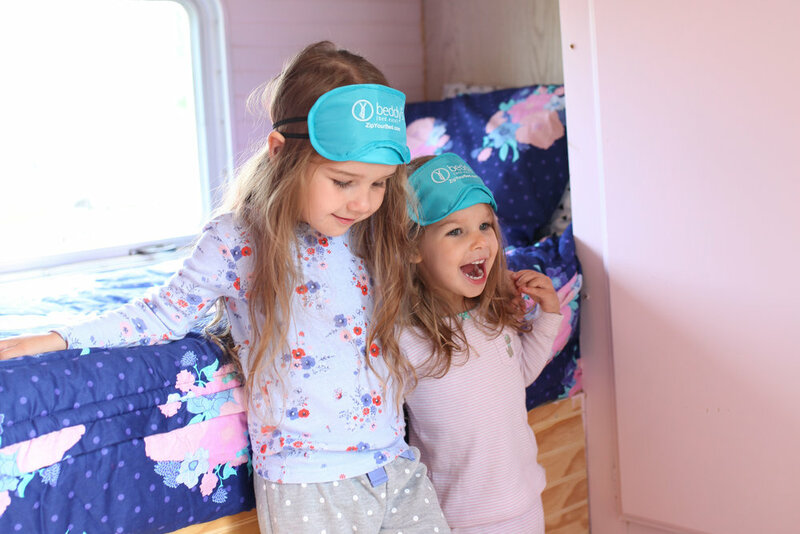 Visit https://beddys.com to see their beautiful patterns and which of their many options may fit your needs!